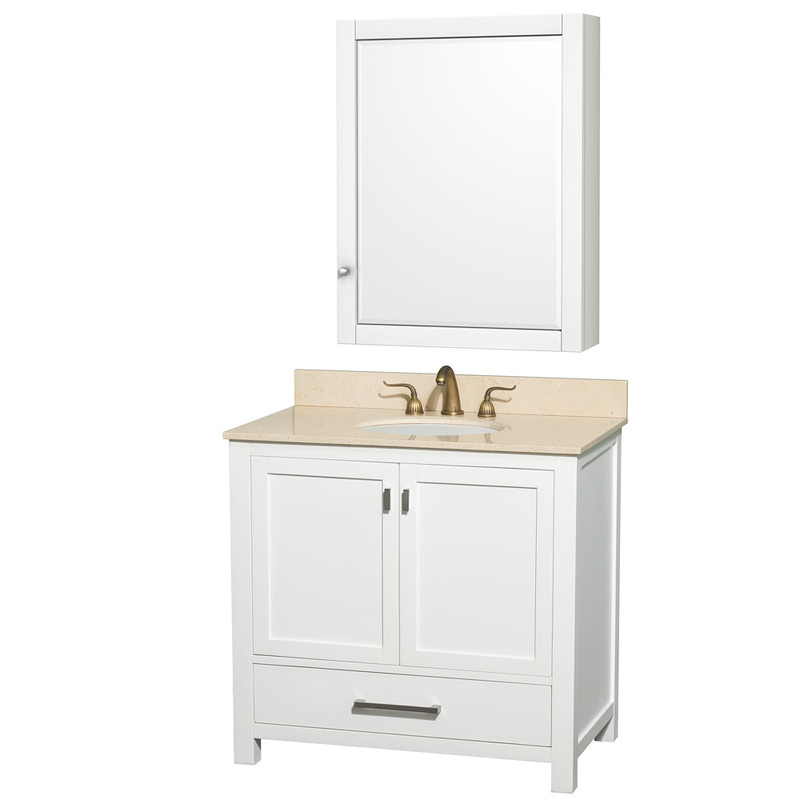 It's difficult to deny the distinctive style of the 37" Sheffield Single Vanity. 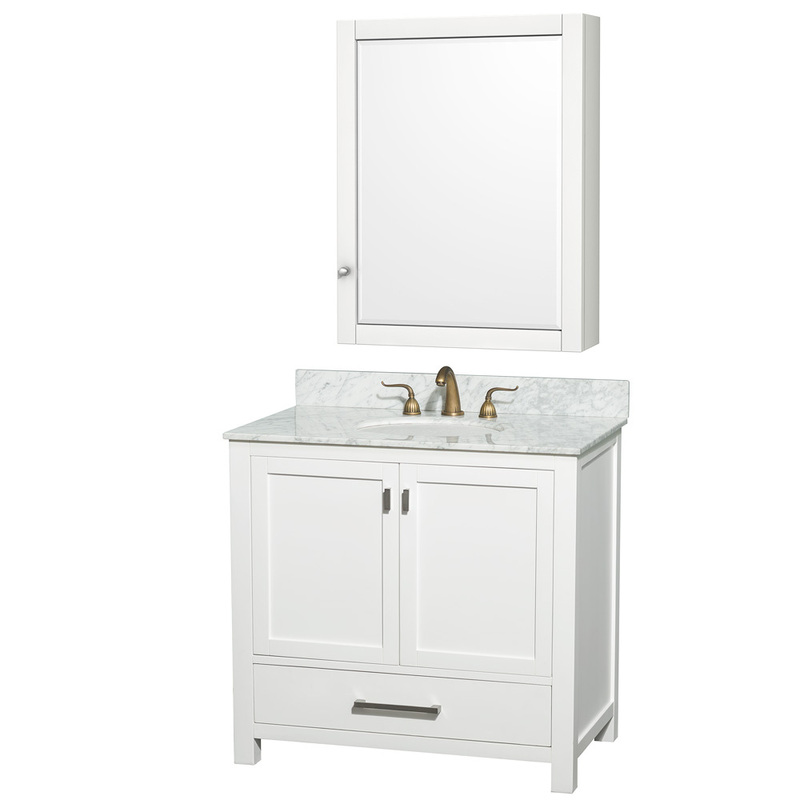 With its gorgeous modern styles, with its classic essences, this vanity is perfect for creating simple, yet tasteful look for your bathroom. 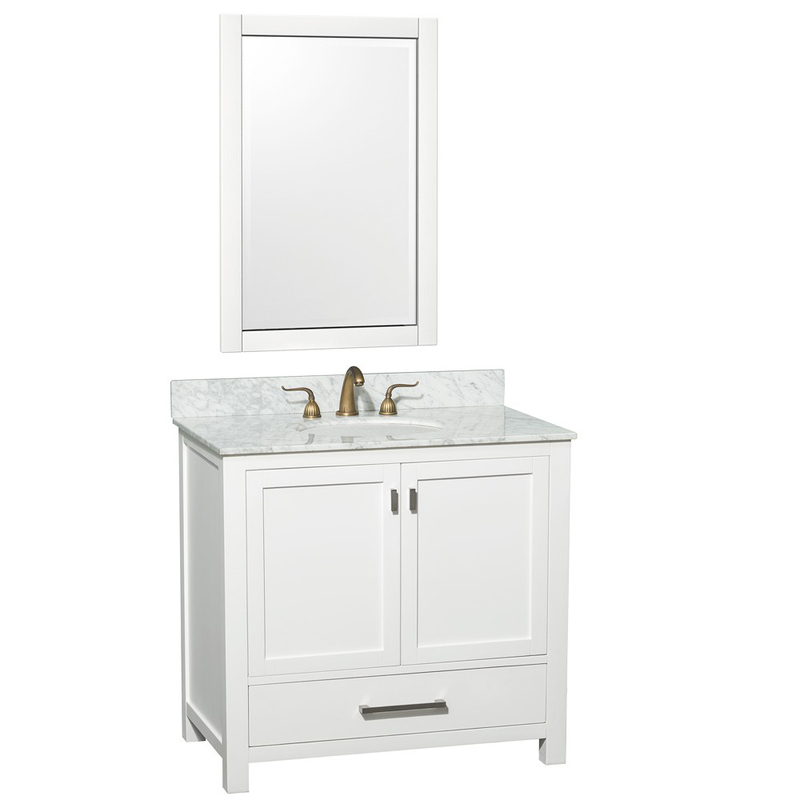 Its beautiful White finished cabinet is matched with your choice of an Ivory marble or White Carrera marble top and comes with a white undermount porcelain sink. 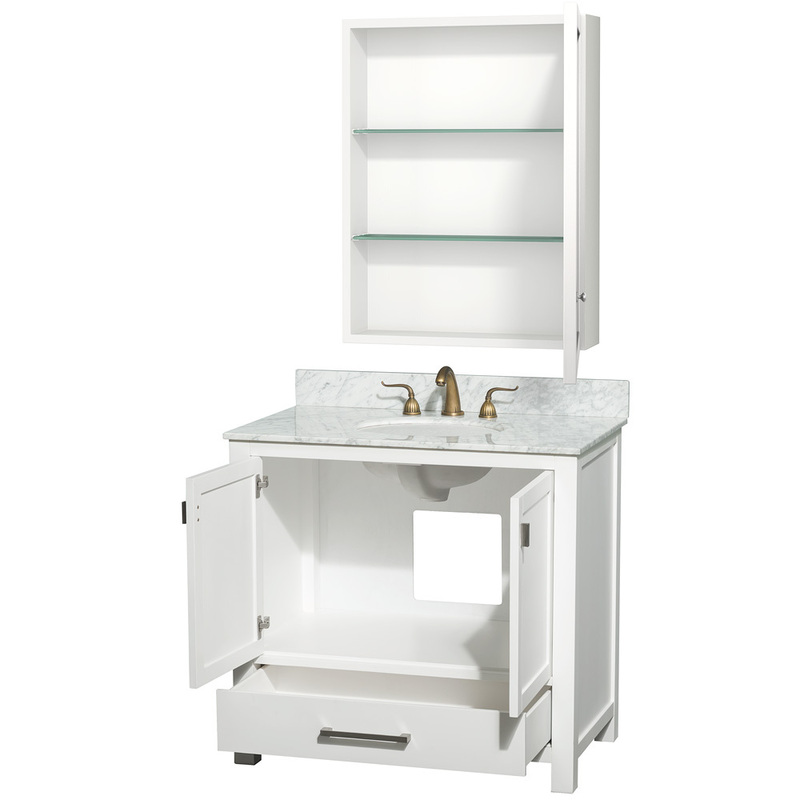 Its cabinet offers a double-door cabinet and a single pull-out drawer, both of which have been installed with soft-closing mechanisms. 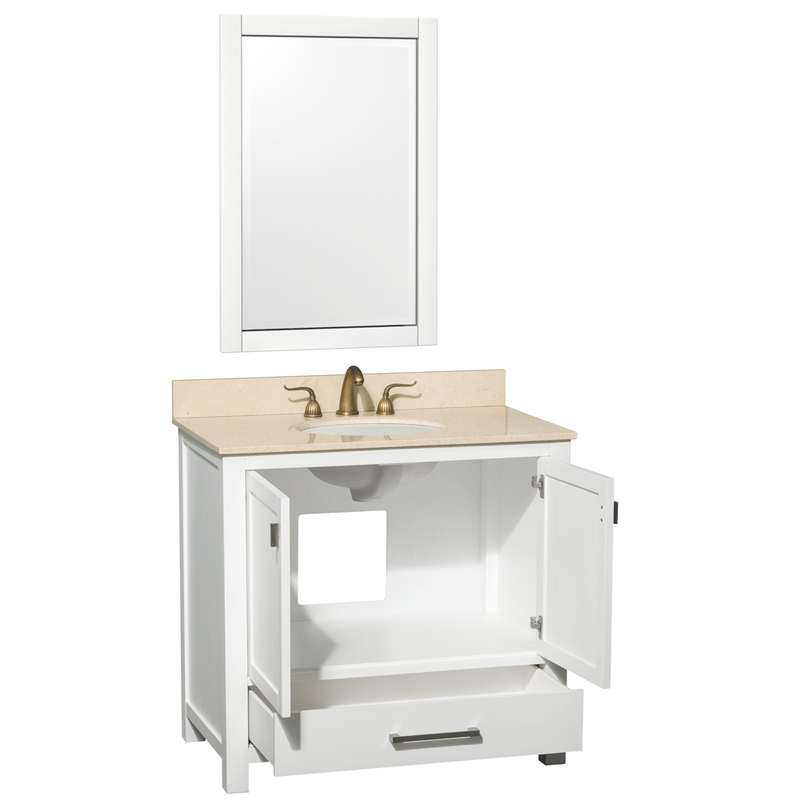 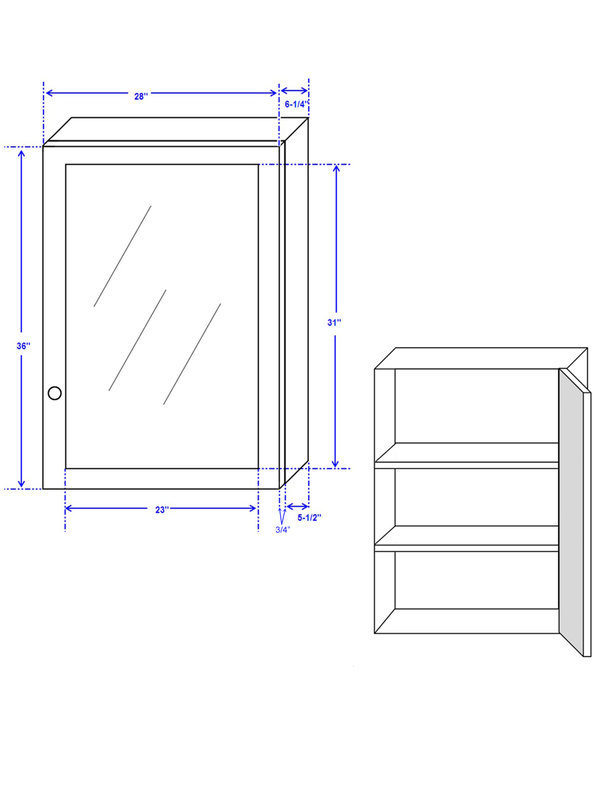 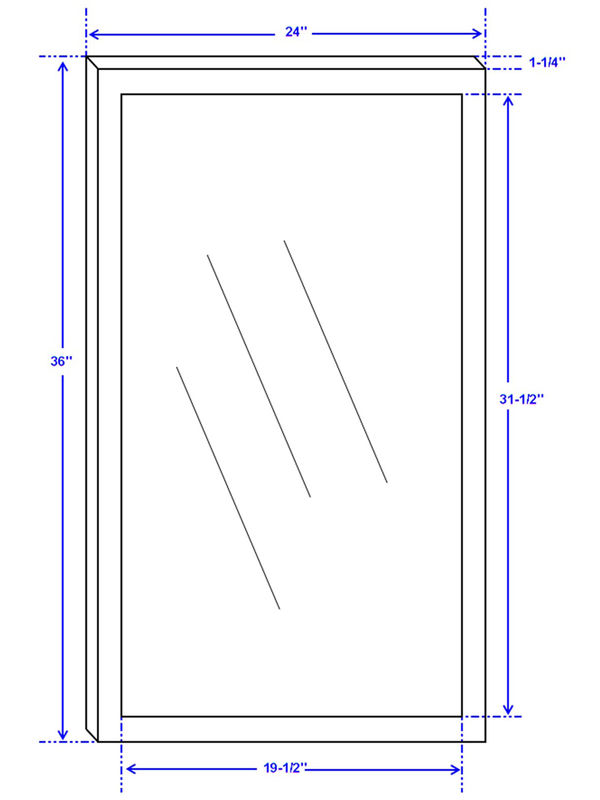 It also comes with a matching mirror that can be upgraded to the matching medicine cabinet. 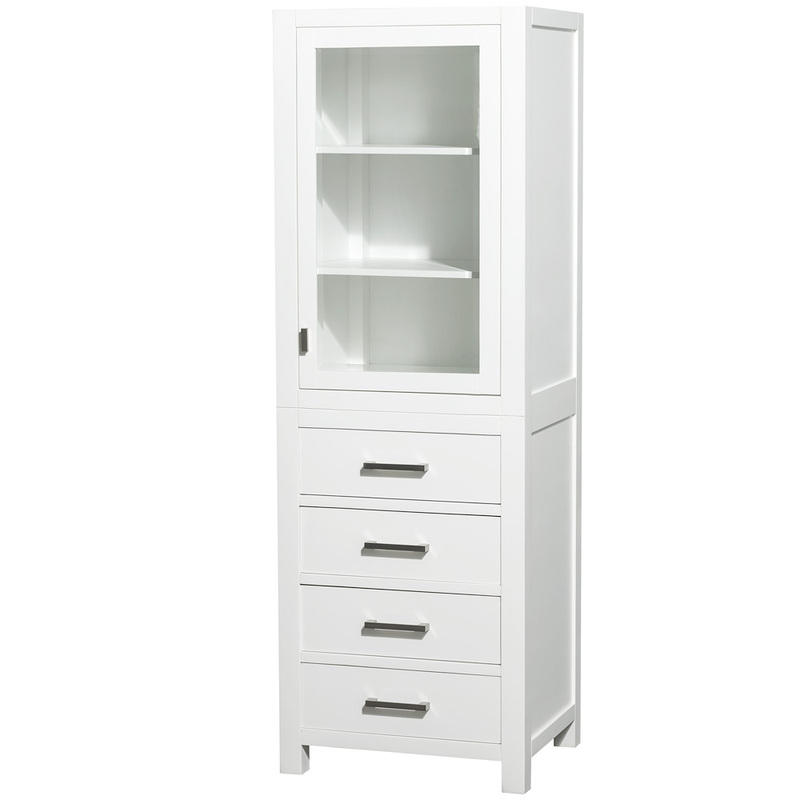 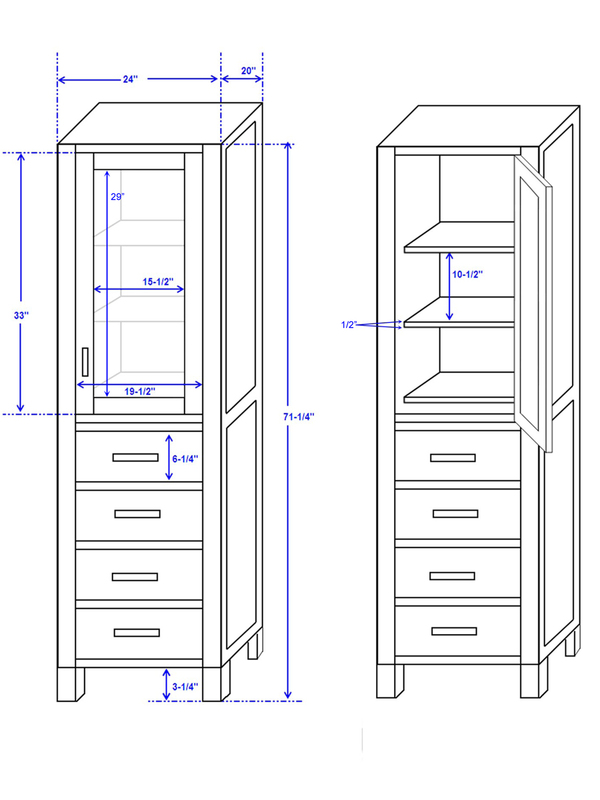 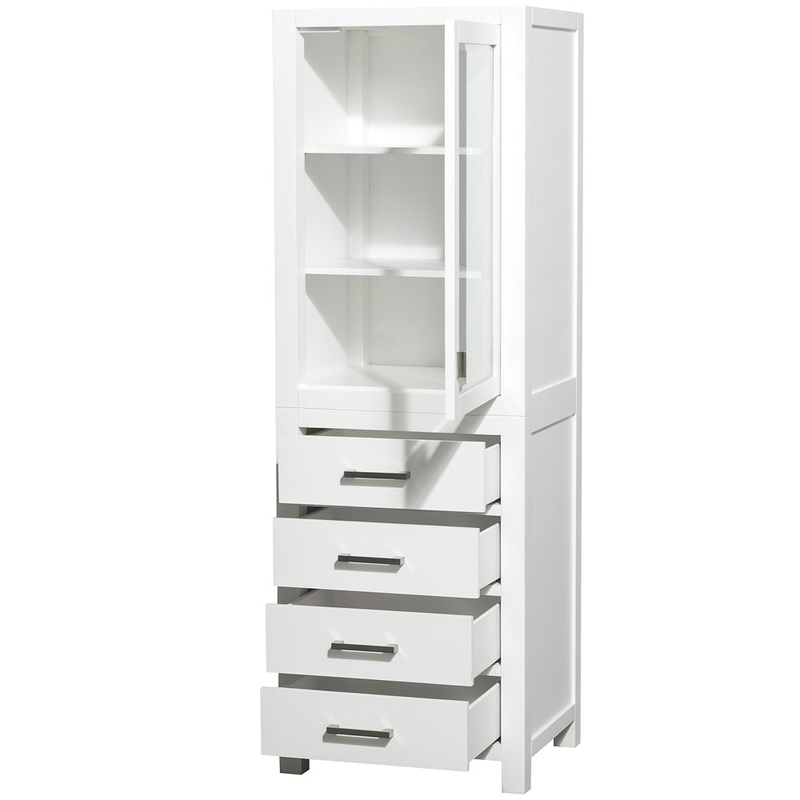 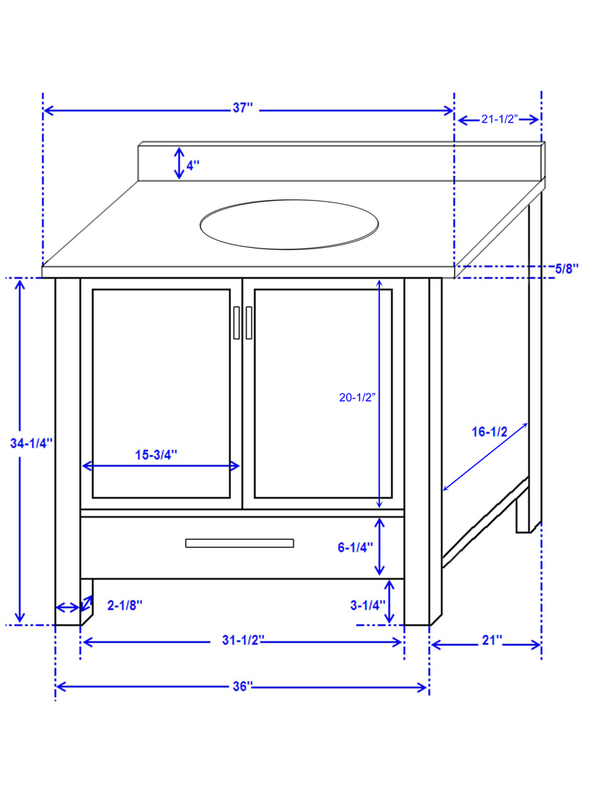 An optional coordinating linen cabinet is also available in the drop-down menu.